This guide provides instructions for overcoming any issue related to an invalid product key during the installation of Windows 7. Be certain that you have correctly entered the product key provided. It is easy to make mistakes while entering a long string of random characters. Retype the product key until you are sure you have entered all the right characters. If you entered the right string of characters and the problem persists, check that you have the matching product key for the version of Windows that you have installed. Trying to activate and validate a version of Windows with a non-corresponding product key will not work. 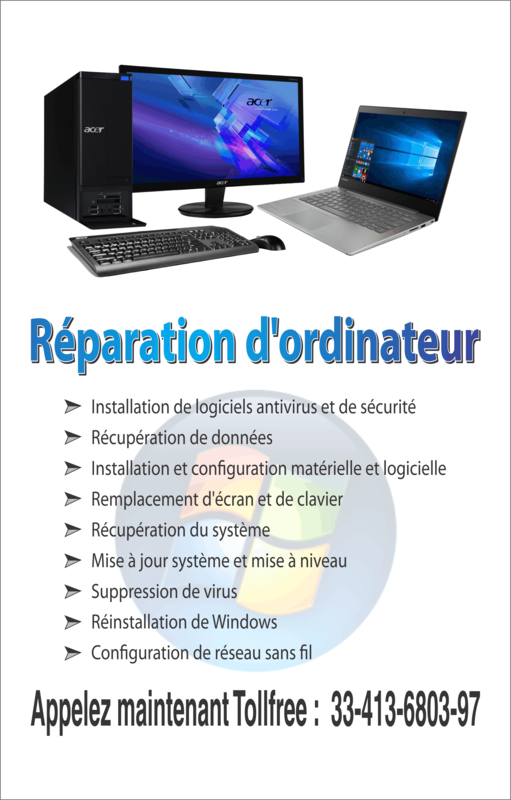 If problems still surface, you may be using a product key that is specific to an upgrade version of Windows 7. You may have selected the Custom option during your installation. For the upgrade to work, you must have a previous version of Windows already running on your computer (Windows XP or Windows Vista). The ‘clean’ installation formats your drive, erasing all traces of your previous version. As a result, your product key is unable to activate your copy of Windows because it is no longer an upgraded version. 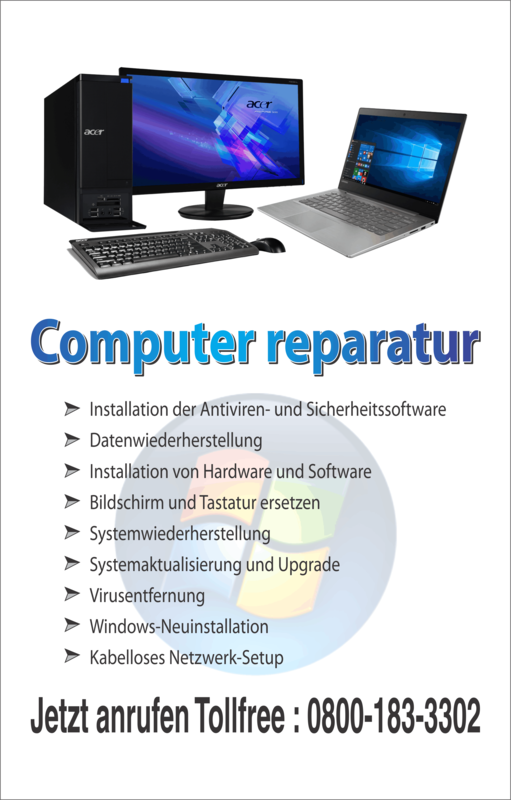 To fix this problem, you will have to reinstall your previous Windows version and then begin with the installation of Windows 7 again. Be sure to choose the Upgrade option as opposed to the Custom (advanced) option. Need a New product key? If your product key still does not activate your copy of Windows, you may have to purchase a new product key from Microsoft. The only way to do this is to obtain an extra copy Windows 7 with a product key that works. The extra copy that you get must be of the same edition that you have for the product key to work. It may take some time for you to get an extra copy of Windows 7. In the meantime, when you are prompted to enter your product key, you can click Next and leave the box empty. Doing so will leave your Windows inactivated but completely usable. Windows will give you 30 days to enter a product key that will activate your copy of Windows. Please note that your product key will only validate a genuine copy of Windows. If you did not buy Windows from Microsoft’s official online store check that the local retail copy is genuine. This has discussed the solutions to problems related to the installation of Windows 7 and an invalid product key.